Security analysts were especially alarmed to learn of the breach’s undetected longevity. Marriott said it first detected it Sept. 8 but was unable to determine until last week what data had possibly been exposed — because the thieves used encryption to remove it in order to avoid detection. 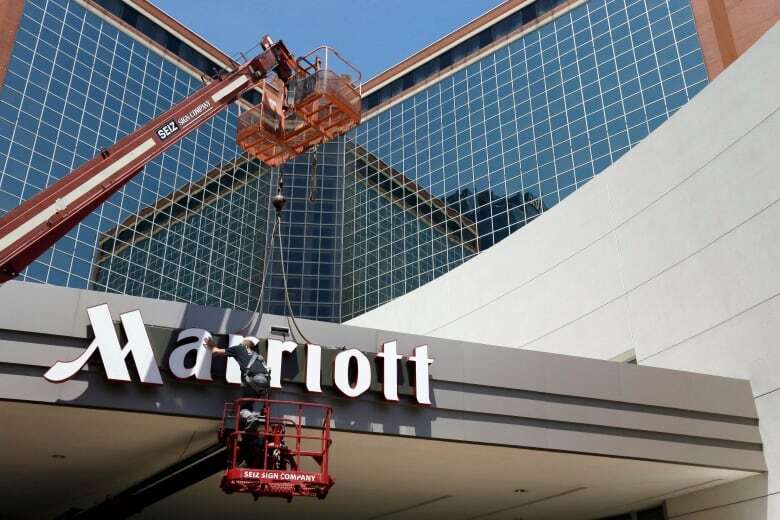 Marriott said it did not yet know how many credit card numbers might have been stolen. A spokesperson said Saturday that it was not yet able to respond to questions such as whether the intrusion and data theft was committed by a single or multiple groups. “We will have to wait until an official forensic report, although Marriott may never share their findings openly,” he said. The breach of personal information could put Marriott in violation of new European privacy laws, as guests included European Travels. Marriott, based in Bethesda, Md., said in a regulatory filing that it was too early to say what financial impact the breach might have on the company. It said it has cyber insurance and is working with its carriers to assess coverage.